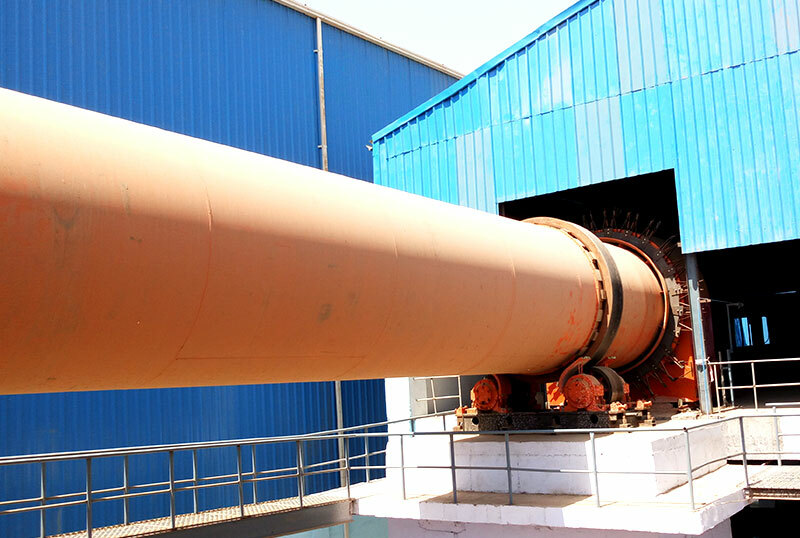 Dryer is the necessary machine in ore processing and grinding processing, and the rotary dryer is the most common machine in mining enterprises. 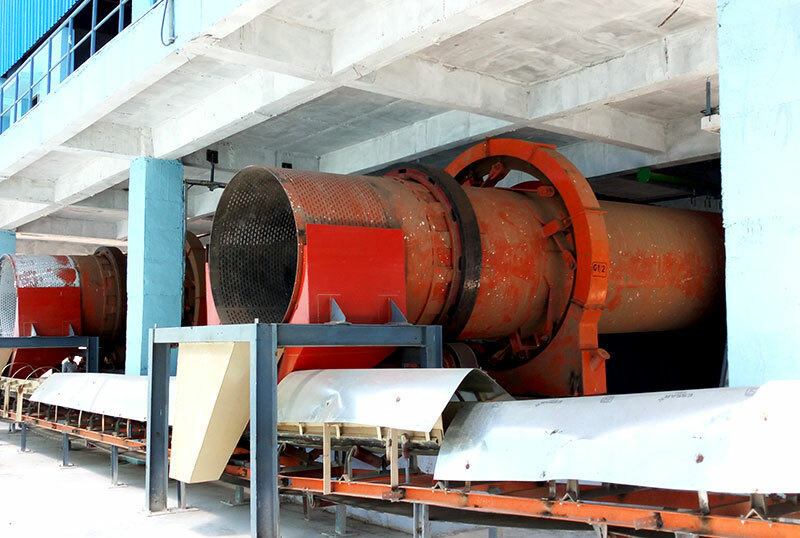 Dryer is the necessary machine in ore processing and grinding processing, and the rotary dryer is the most common machine in mining enterprises. 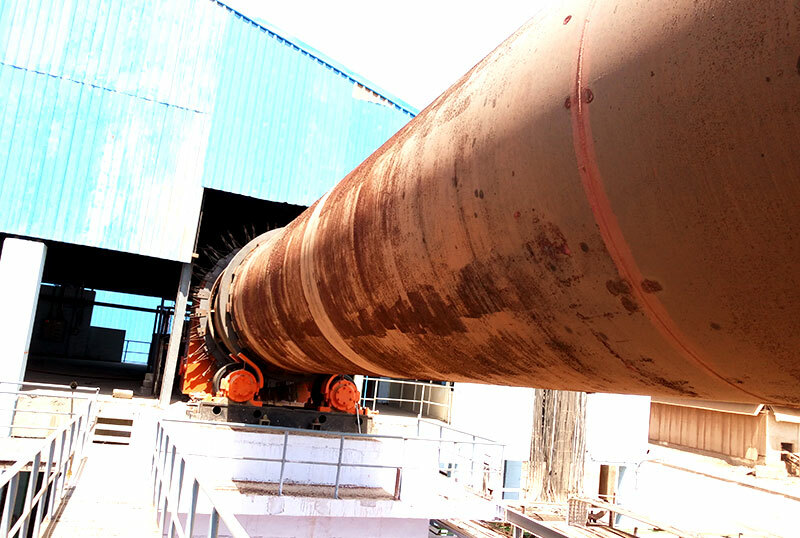 It can be used in industrial production, and generally speaking, it used in drying the concentrate, sand, cement and so on which have water. How does the rotary dryer work? 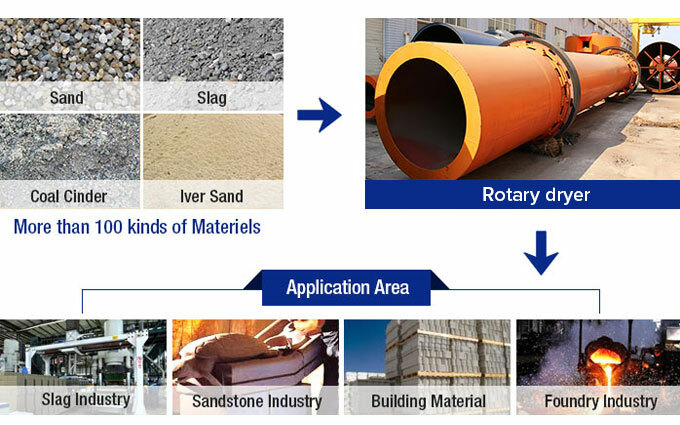 First, the material is fed into the rotary cylinder of the rotary dryer, the material is baked in the process of rewinding and feeding the inner and outer cylinder. 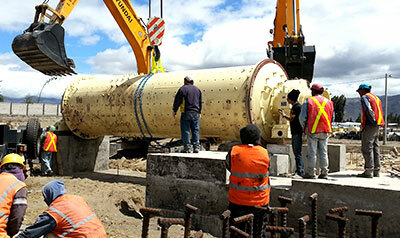 And then the dried material is sent out , finally we can obtain the dried finished material. 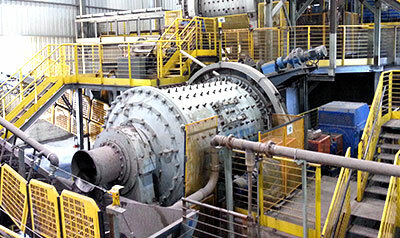 Which materials the rotary dryer can handle? 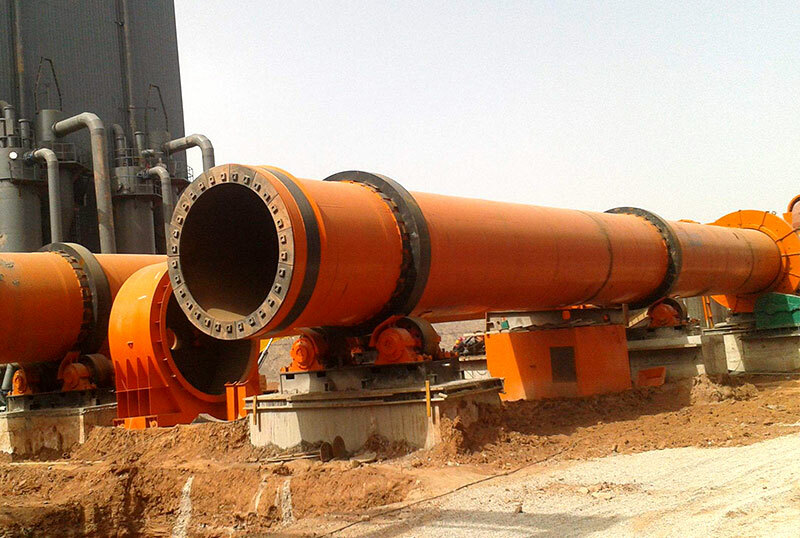 Rotary dryer can handle sand, concentrate and fine powder products, it includes the following materials: sand, kaolin, slag, limestone, dry mortar, coal, iron ore, copper, and so on. 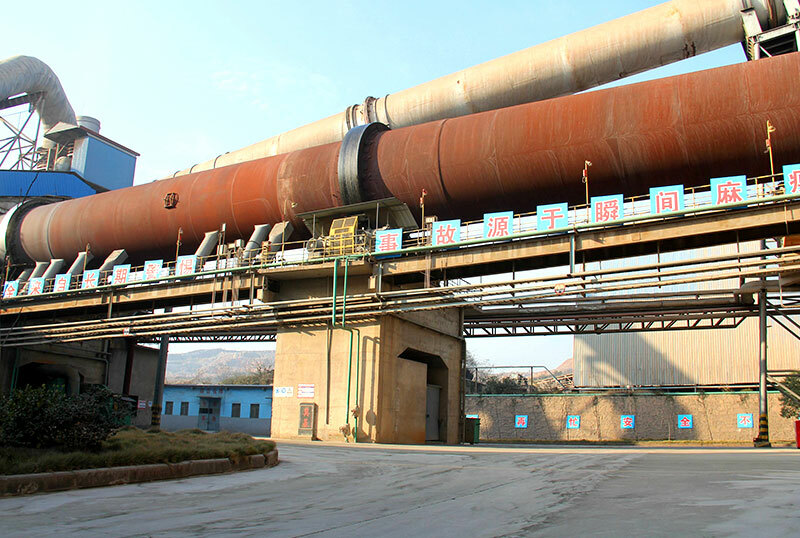 What benefit does Zhong De rotary dryer brings? 1. 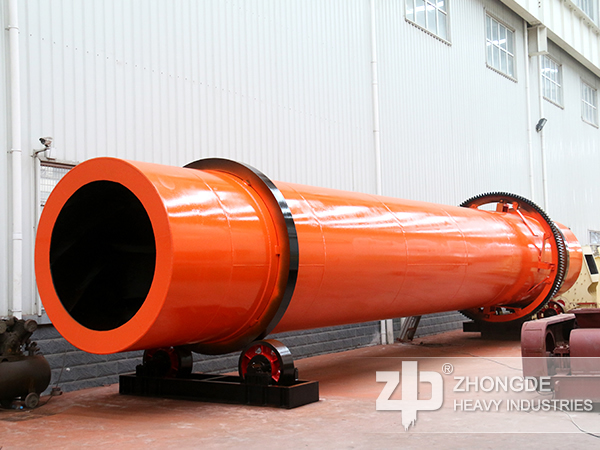 The rotary dryer produced by Zhong De compared to the traditional single-cylinder dryer can save lots of coal for clients, can directly help clients save the cost. 2. 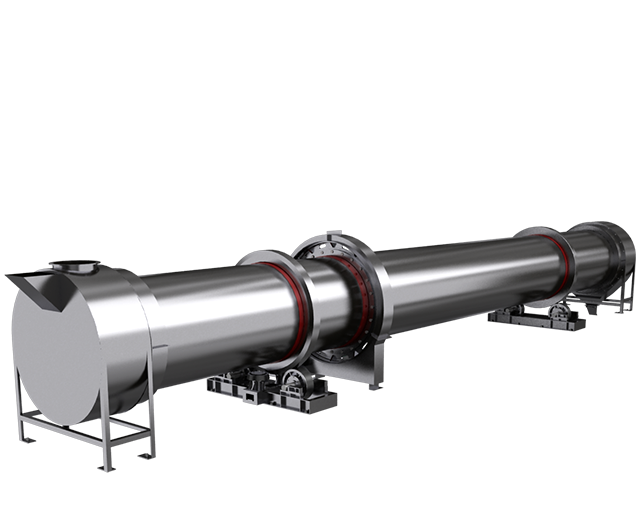 Rotary dryer equipped with dust removal system, and the length of the machine shorter than other dryers, it also has smaller area and less pollution. 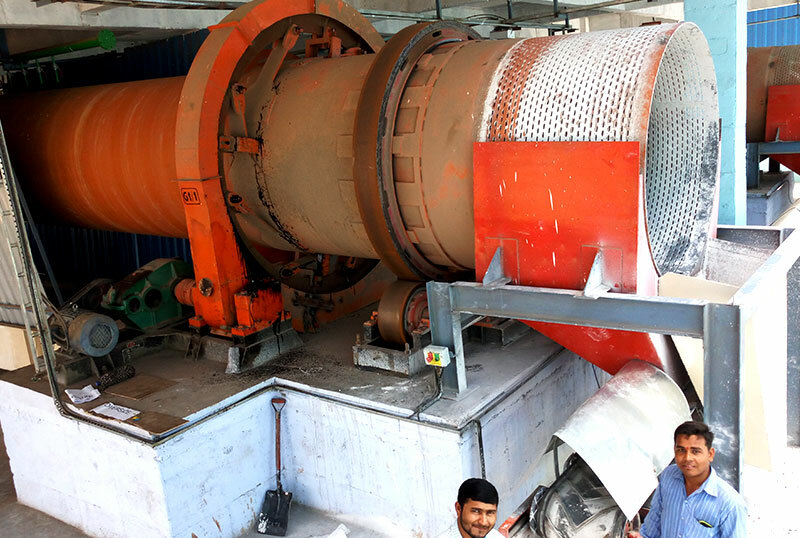 If we want to improve the capacity of dryer and the quality of material, we must equipmented with a set of good dust removal and ventilation system. And add the materials to dryer, we also should be continuous, uniform, and the temperature should be adjusted to ensure stability. If you want to know the more information about rotary dryer, price and the knowledge of operation and maintainence, welcome to inquiry at any time.